Living West of Boston -- Concord, Wayland, Sudbury, Maynard, Stow...: Sudbury MA - Open House Sunday 10/1 1 to 3 P.M.
Sudbury MA - Open House Sunday 10/1 1 to 3 P.M.
North Sudbury! Custom built colonial on cul-de-sac. 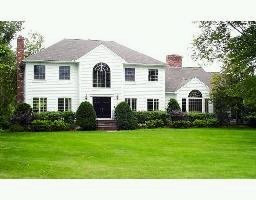 over 4000sf of living space - minutes to Nashawtic Country Club and Route 117. Call 508-596-3501 for details.